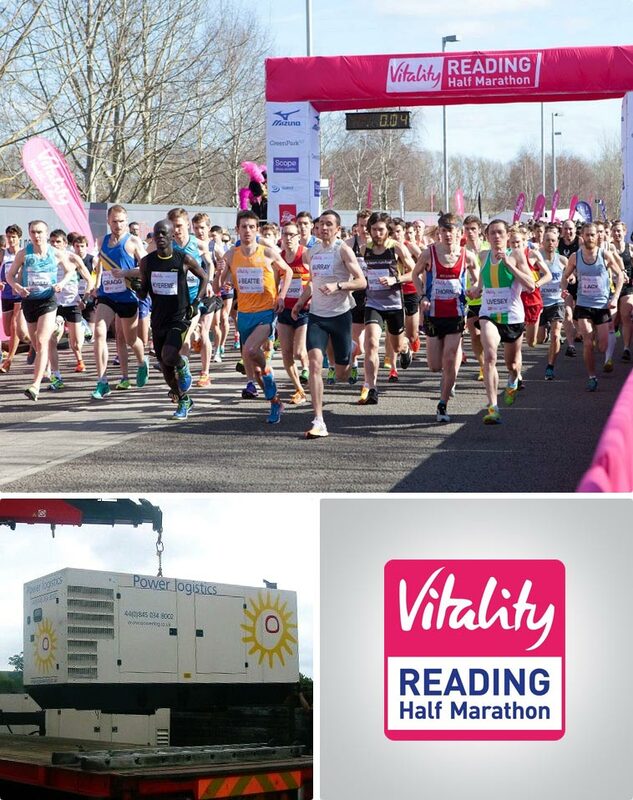 Power Logistics provided all the power, distribution and cabling for this year’s Vitality Reading Half Marathon. 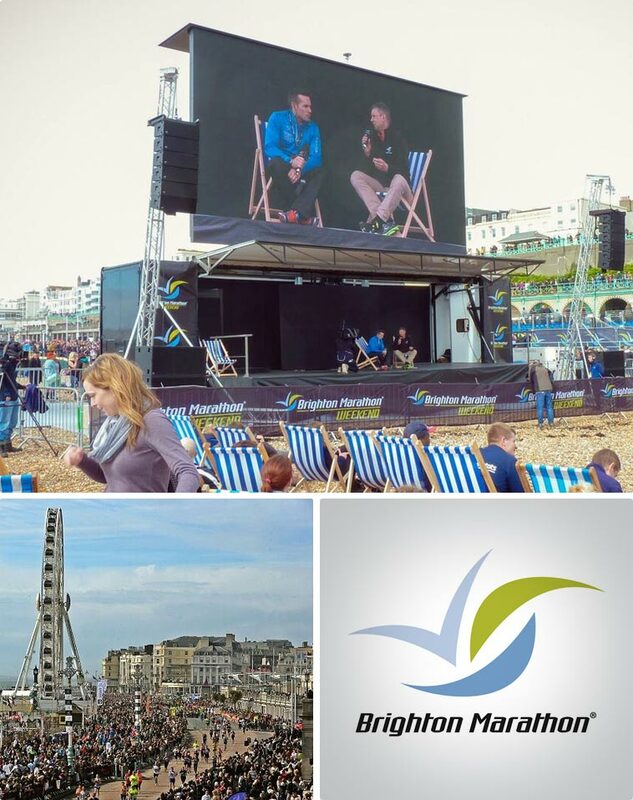 Theevent, organised by Sweatshop Events since 2003, is open to everyone from fun runner to elite athlete, and was one ofthe first town races to include wheelchair athletes. The 2015 race was held on March 22ndand had 15,357participants. 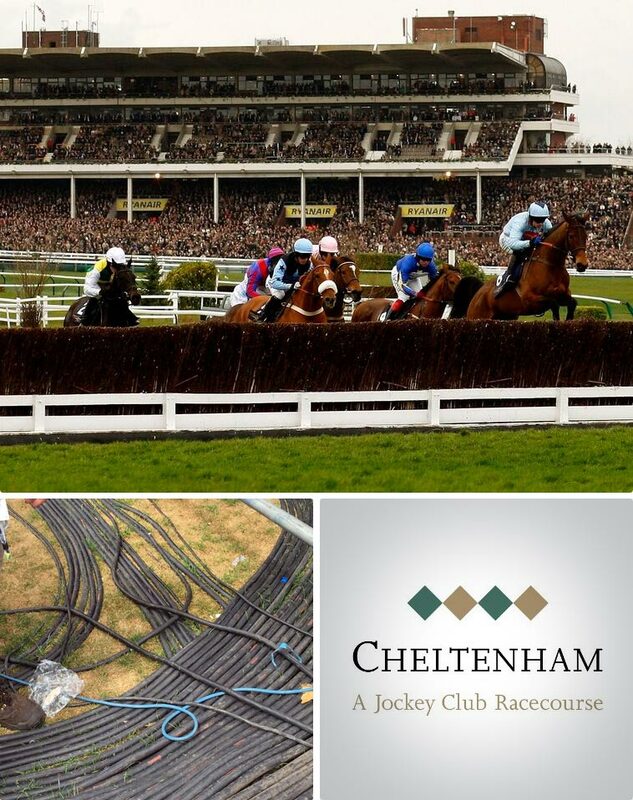 We supplied a combination of 30 kvaand 6 kvagenerators around the route for timing equipment as well as behind the scenes for the race village and sponsors marquees etc. In addition we provided 4 tower lights along the course. 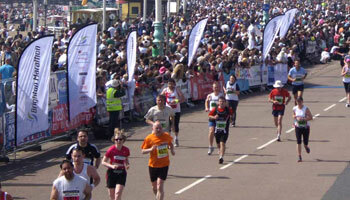 The race takes place on a flat fast course, taking in the highlights of the city centre of Reading, passing through the grounds of the University campus. The finishing line is at the MadejskiStadium (Reading F.C.’s home ground) which threw up an interesting challenge for the team as there was a match on the Saturday afternoon prior to the race on the Sunday. Install of the distribution and cable at the stadium couldn’t begin until late on the Saturday evening once all areas had been cleared following the match. 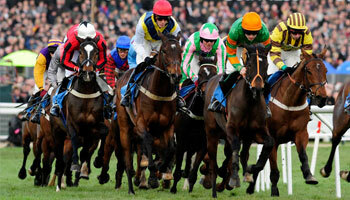 The event was a great success with some excellent winning times form participants.